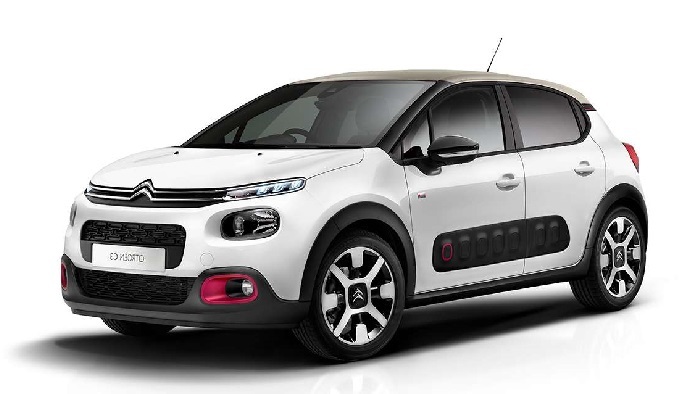 Enjoy the view during your drive from A to B, by getting behind the wheel of one of our new Citroën C3 cars here at Motorparks. One of the main things you will likely notice when seeing the new Citroën C3 for the first time is the car’s panoramic zenith windscreen, which stretches from the bonnet to almost halfway across the roof. 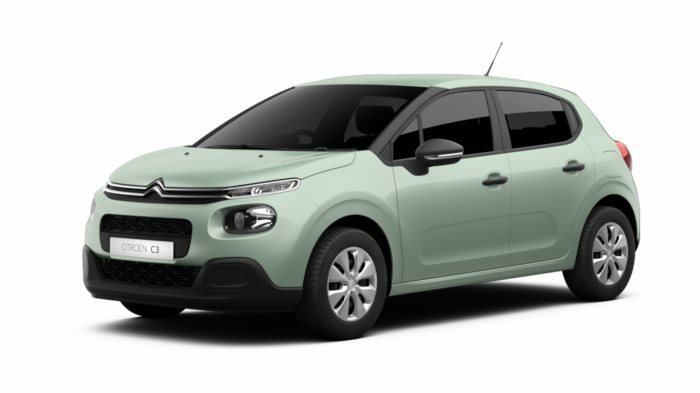 Safety has not been compromised where this unique windscreen is concerned either, with progressive colour fade and an adjustable stiff blind meaning you will never be dazzled during your drive. 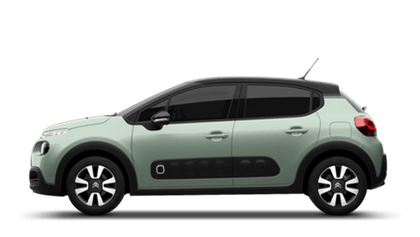 Discover the new Citroën C3 in action by requesting a test drive of the car online now – your drive will begin at our Oldham Motors Citroën dealership. We also stock used Citroën C3 cars here at Motorparks, both in classic and modern designs.